Since then, he has given two more presentations. 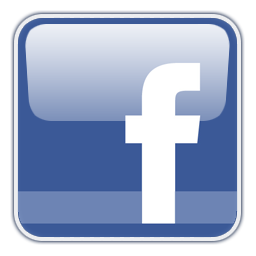 The first was on September 29 to the UAF student chapter of the American Society of Civil Engineers (ASCE). 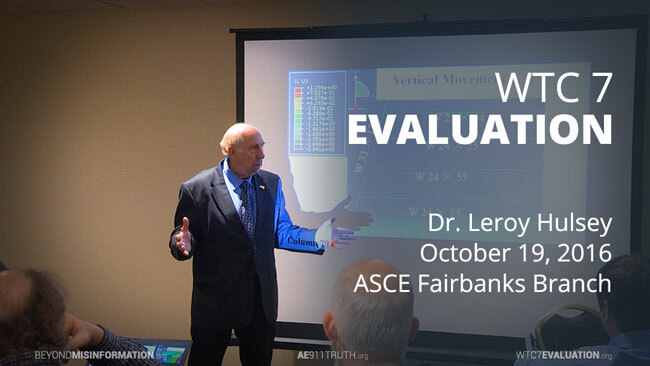 The second was on October 19 to the Fairbanks Branch of the ASCE (where Dr. Hulsey previously served as president). 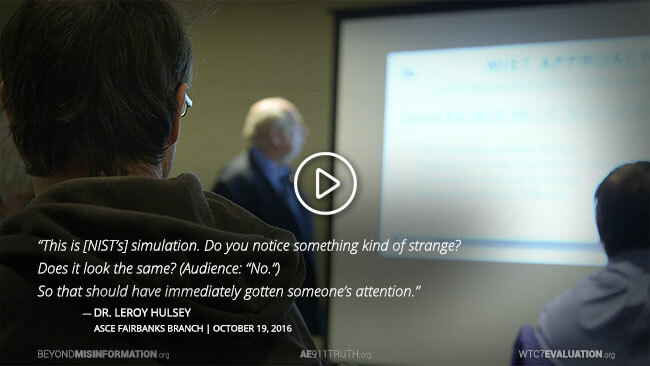 We enthusiastically invite you to watch these presentations and the Q&As that follow, which provide a stimulating glimpse into how the engineering community may respond to Dr. Hulsey’s groundbreaking research when his findings are released next year. As Dr. Hulsey explains in the presentations, he and his team will exhaustively examine other conceivable scenarios that may have led to collapse over the final six months of the study. They will also study the building’s response to losing individual columns and will attempt to simulate the kinds of failures that would be required to bring the building down in the manner observed on 9/11. 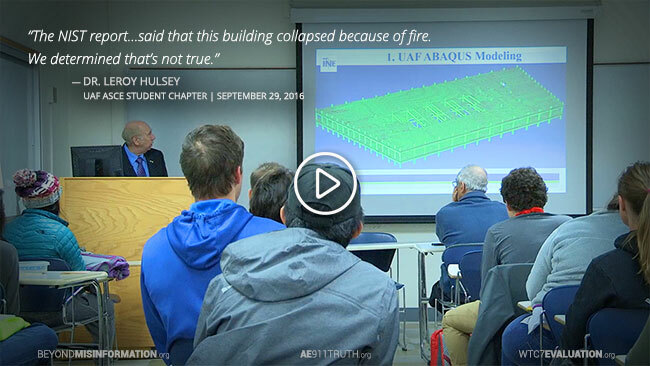 After their final report has been published, Dr. Hulsey will begin submitting his findings to leading engineering journals and will attend conferences around the country. 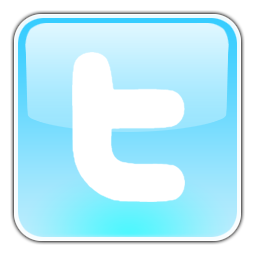 We look forward to keeping you updated on a regular basis as the study moves toward completion — and beyond!